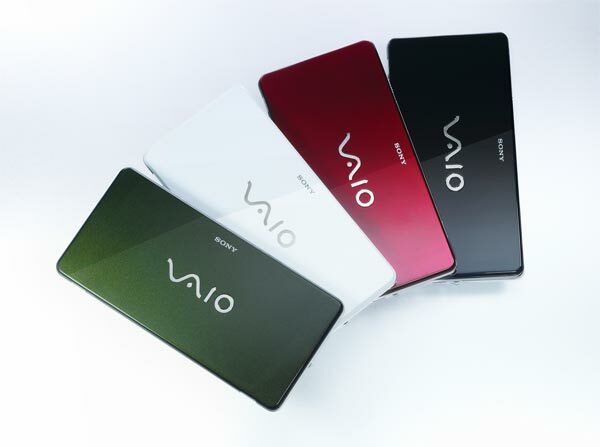 Tech Radar are reporting that Sony is set to release a new version of its Vaio P in October. Although the Sony Vaio P hasn’t been the success that Sony wanted, mostly due to its high price, Sony intend to release an updated version in October. The New version will see faster boot times, presumably it will come with Windows 7, other specifications are pretty much limited, it is expected to cost the same as current models, so you may be better off check out the Sony Vaio W, which is the companies first netbook.